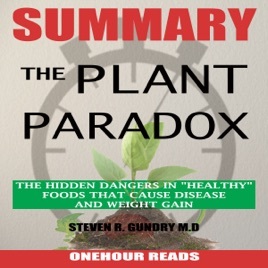 In the book, The Plant Paradox: The Hidden Dangers In ‘Healthy Foods’ That Cause Disease And Weight Gain, Dr. Steven Gundry sets out to demystify long-held myths about plant-based foods. 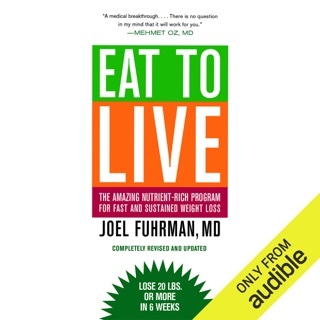 These foods, believed for the most part, to be healthy, have been responsible for hurting the human body for so long. 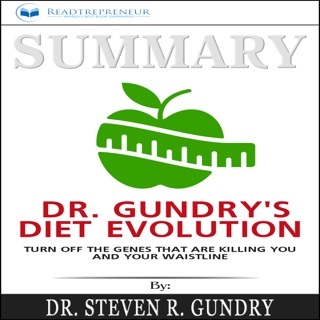 Gundry exposes the real cause of weight problems, and if you’re one of those people who seem to be eating right and doing all the right exercises, yet suffering weight problems and related diseases, then you’ll want to listen to this audiobook. 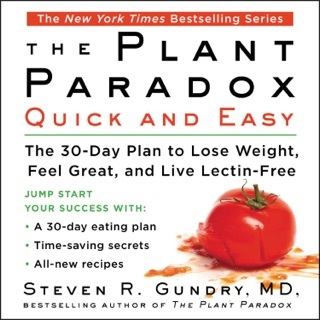 Gundry’s book contends that your weight loss efforts are failing not because of any fault of yours, but because you’re misinformed. 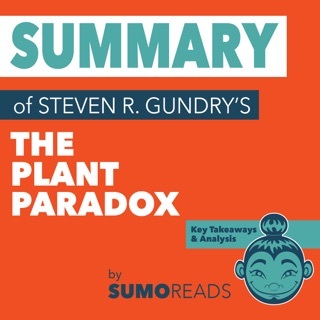 This audiobook contains a comprehensive, well detailed summary and key takeaways of the original book by Steven R. Gundry, MD. 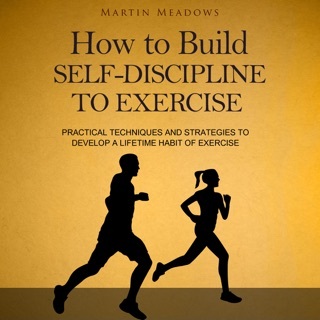 It summarizes the book in detail, to help people effectively understand the original work by Dr. Gundry. 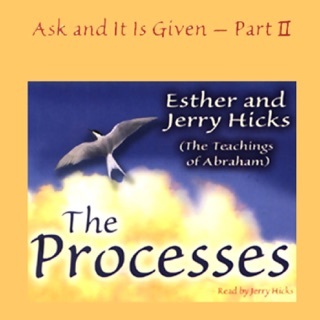 This book is not meant to replace the original book but to serve as a companion to it.